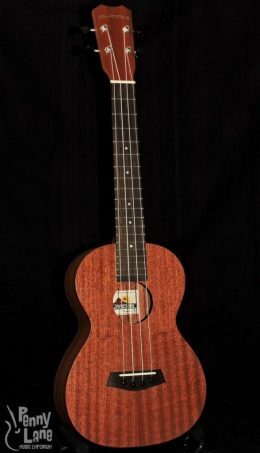 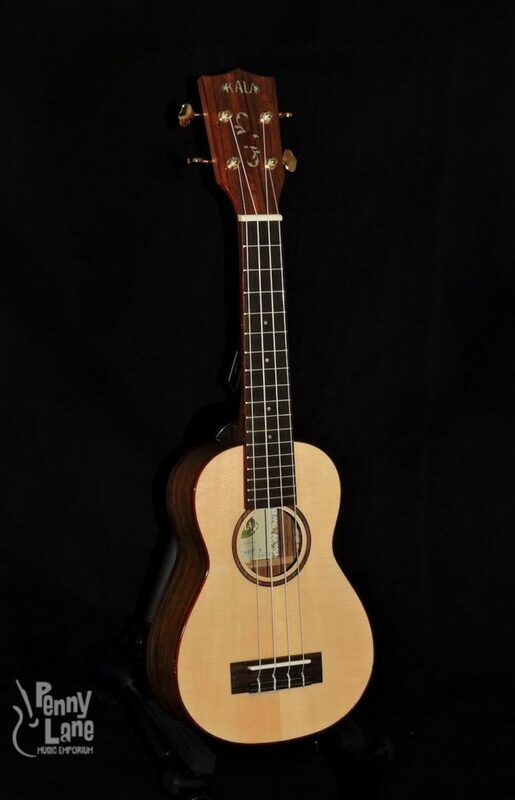 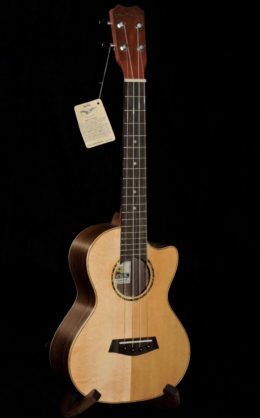 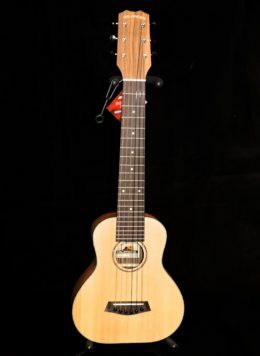 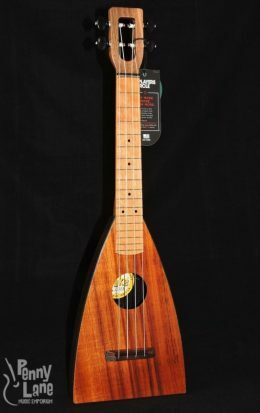 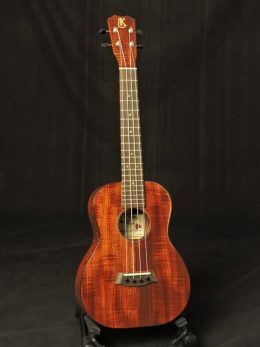 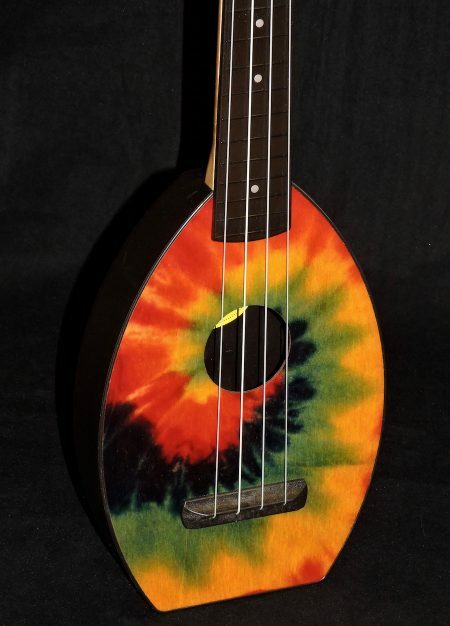 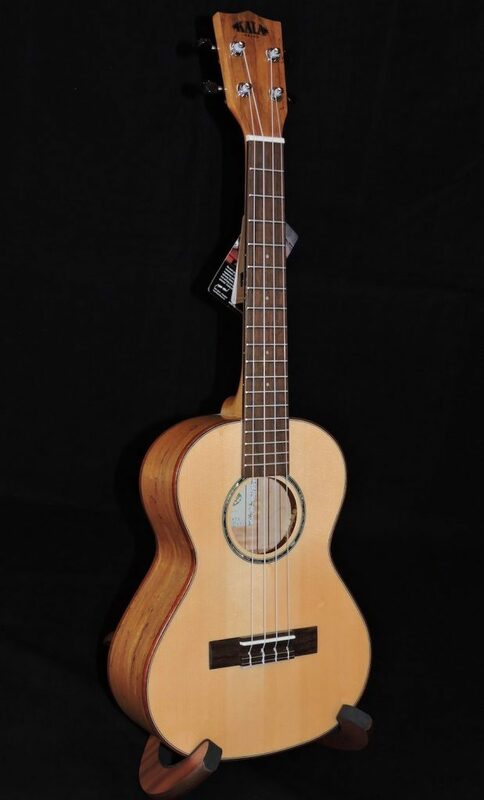 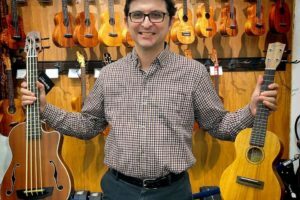 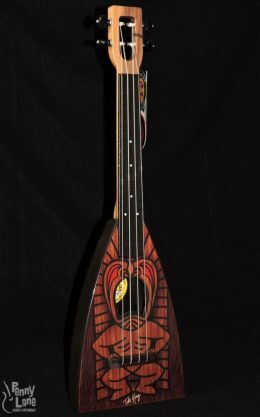 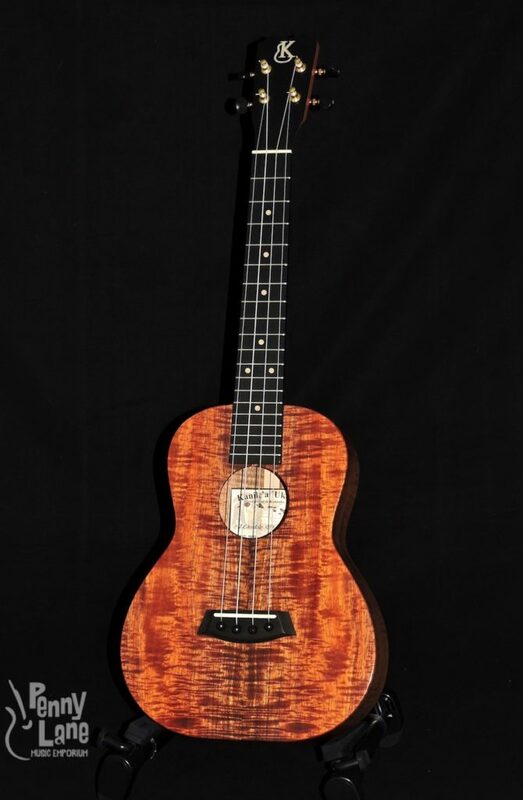 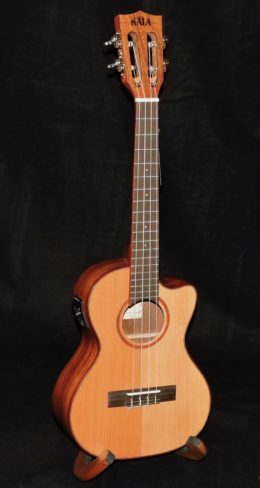 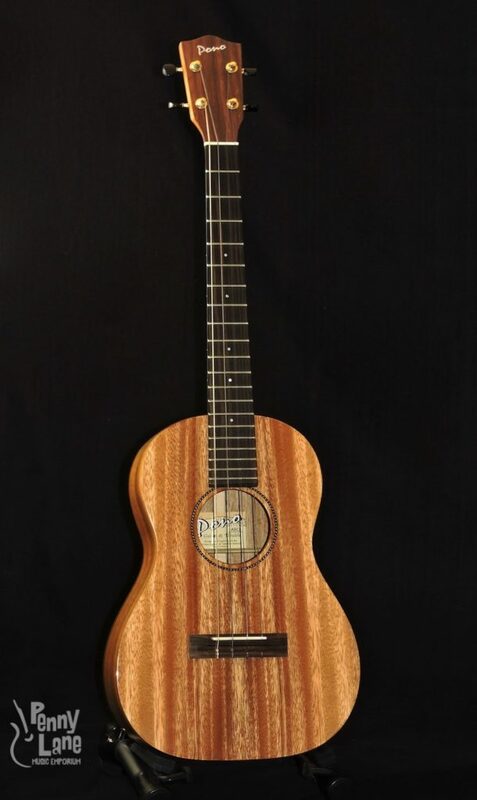 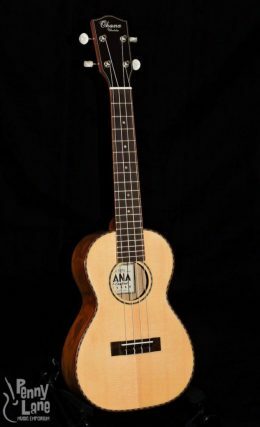 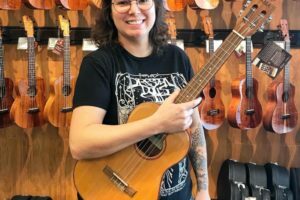 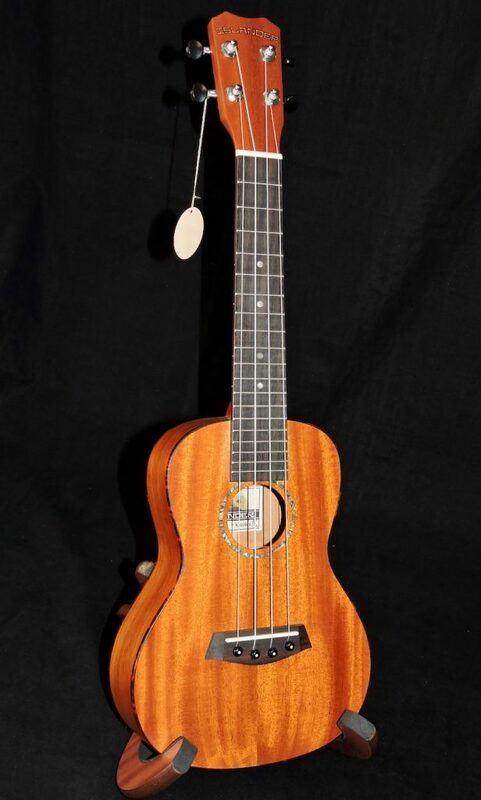 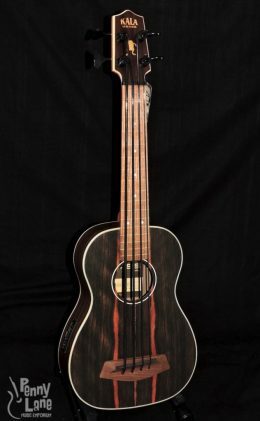 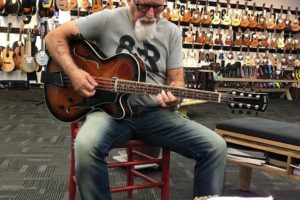 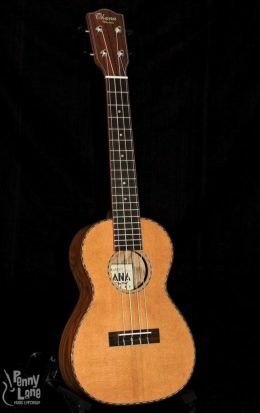 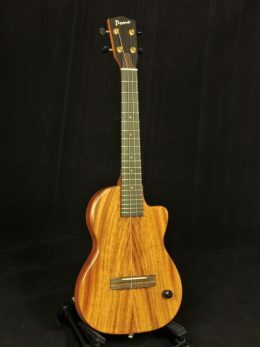 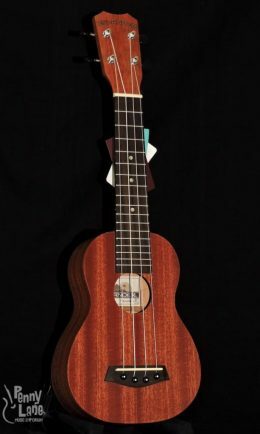 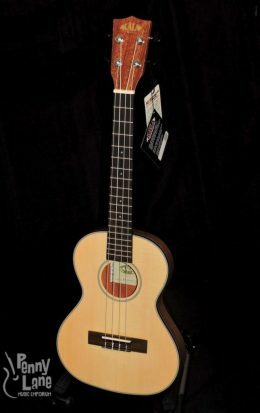 Known for its easy play-ability with a full 14″ soprano scale and generous string spacing – a favorite for seasoned players or a perfect first uke. 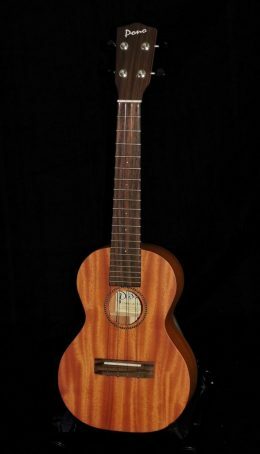 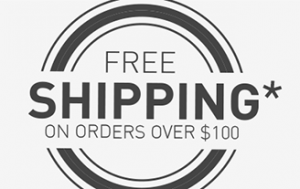 Its durable construction and meticulous set up is ideal for class or travel. 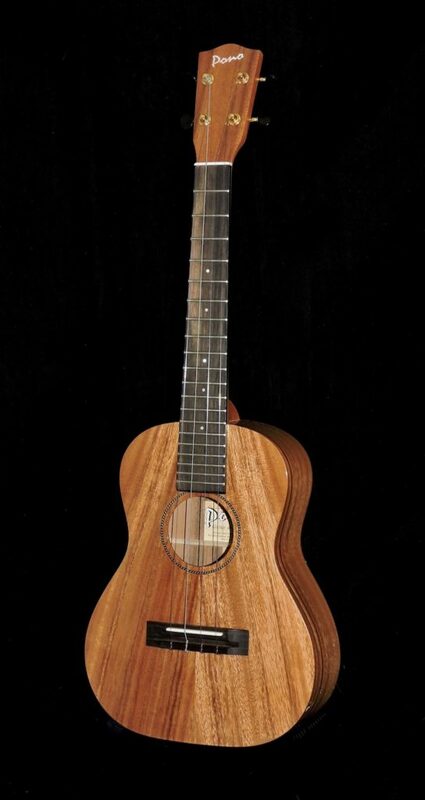 Over 26,000 made, proudly in the USA.